When you displaced my Kentucky bluegrasses. Where Monsanto failed to kick the weeds ashes! 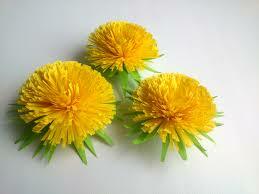 This entry was posted in Blog, Farming, Foolish thoughts, Poetry and tagged Dandelion, Lawn, Poetry. Bookmark the permalink.